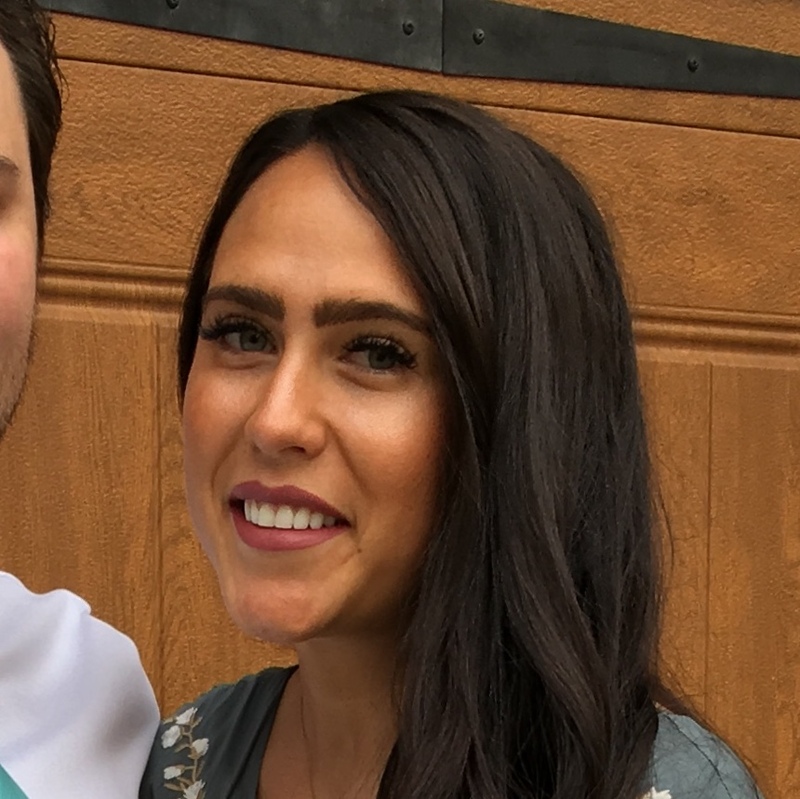 Ashley Started in the dental field back in 2011 when she attended The Dental Assisting School of Utah and has been with us the majority of her career, six years! Seeing patients is the best part of Ashley’s day. She has built relationships with our patients that make them feel more like family. Ashley loves traveling with her husband and finding new adventures. The mountains are her favorite place to be, she likes to hike in the summer and ski in the winter.